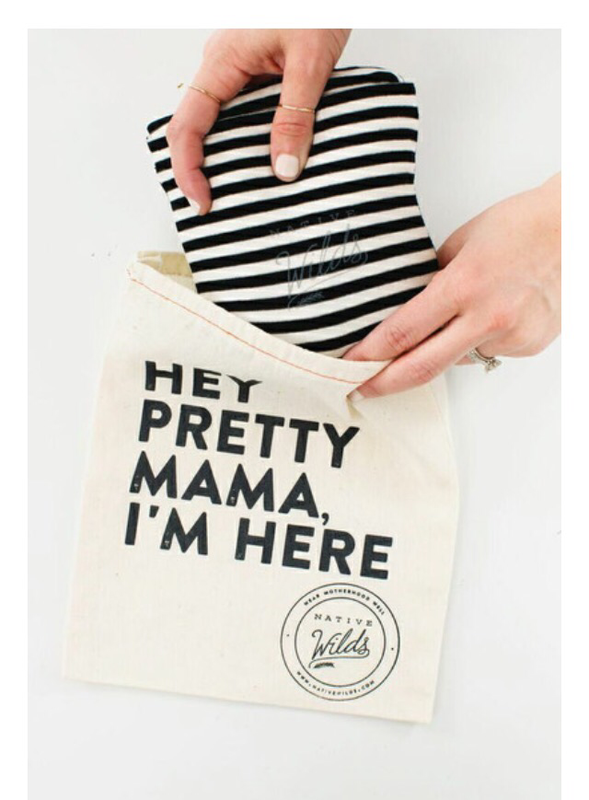 The Native Wilds Nest is a unique mommy-approved & mommy-made item with multi functions. 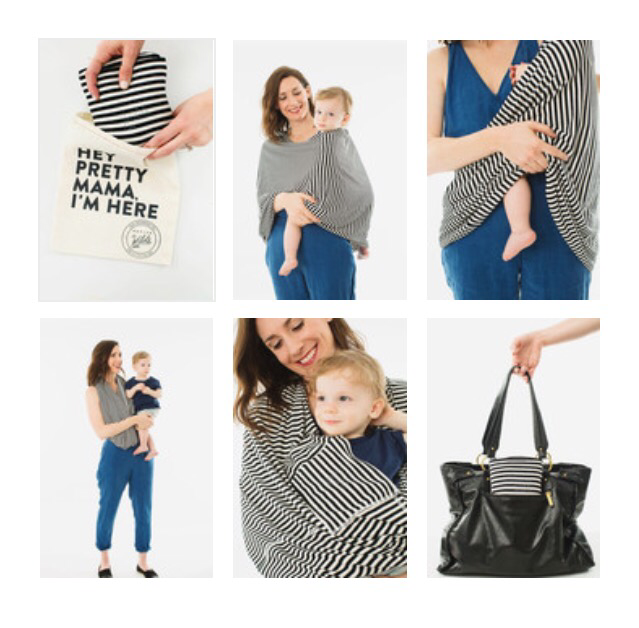 It’s a super soft and stretchy bamboo item that serves three purposes: a nursing wrap/shawl,blanket, a car seat cover or “nest” and a shopping cart cover. We ordered ours to try it out and see what it’s all about! 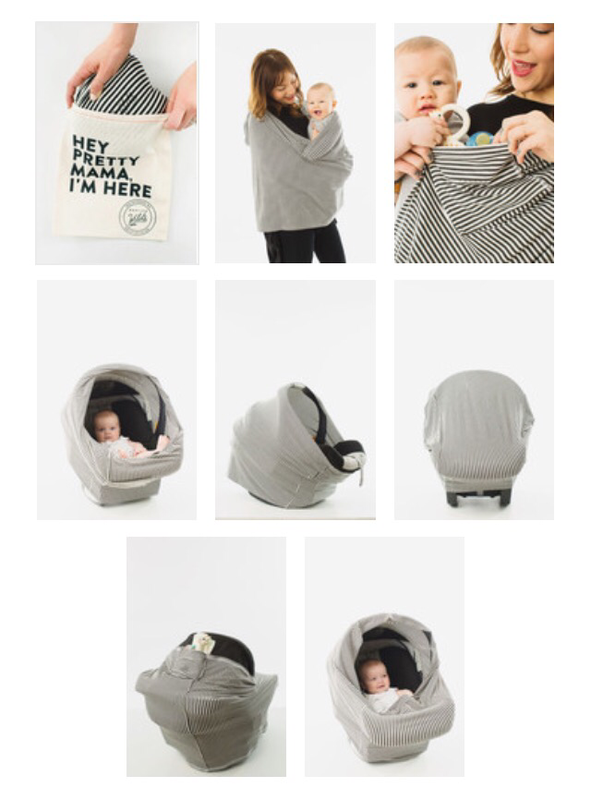 The black & white Lyla Nest is our favorite! 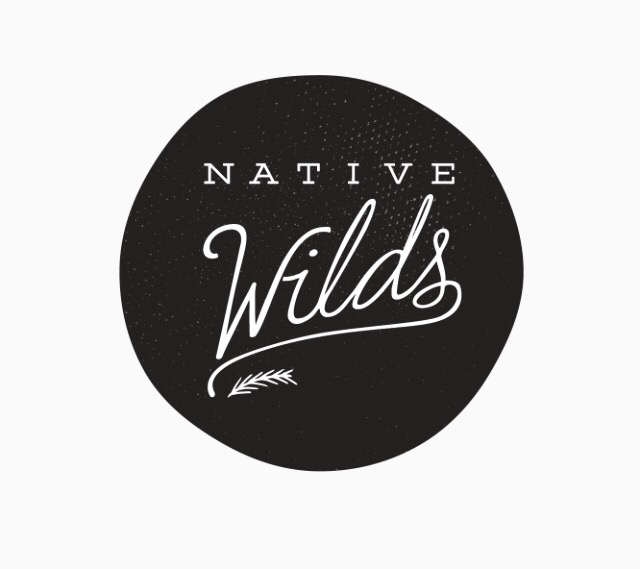 Available on the Native Wilds website and their Etsy shop.